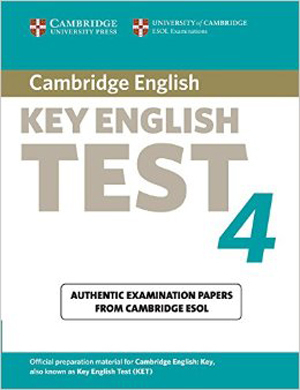 Cambridge KET contains four complete papers for the Cambridge Key English Test from University of Cambridge ESOL Examinations. 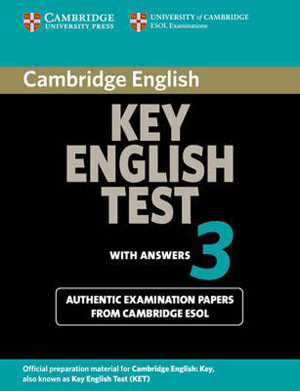 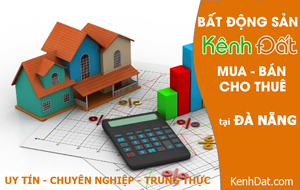 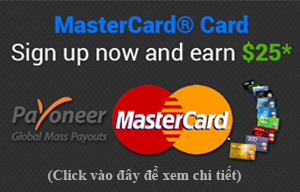 These past examination papers provide the most authentic exam preparation available. 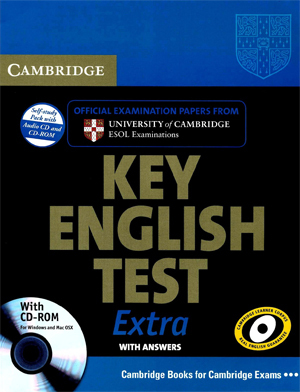 They allow candidates to familiarize themselves with the content and format of the examination and to practise useful examination techniques. 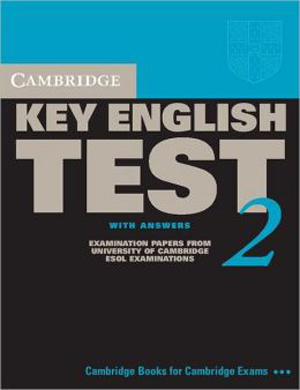 The Student's Book with Answers also contains a comprehensive section of keys and recording scripts, making it suitable for self-study. 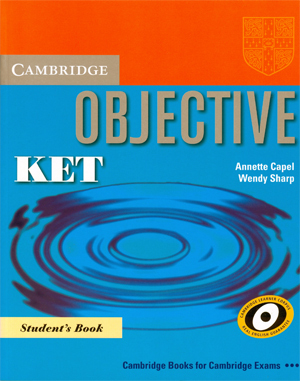 The Self-Study Pack also contains the Student's Book with Answers and the Audio CD.